This 5 year vet of the Austrian Bundesliga is still only 24 and an addition to the attack for the 'Caps., secured with TAM. While a pro he has 26 goals over 151 games, 115 starts spread between Red Bull Brasil, FC Liefering, SV Grodig and Wien. Vancouver HC Marco Dos Santos explained, "Lucas is a very fast and dynamic winger. He always looks to attack. 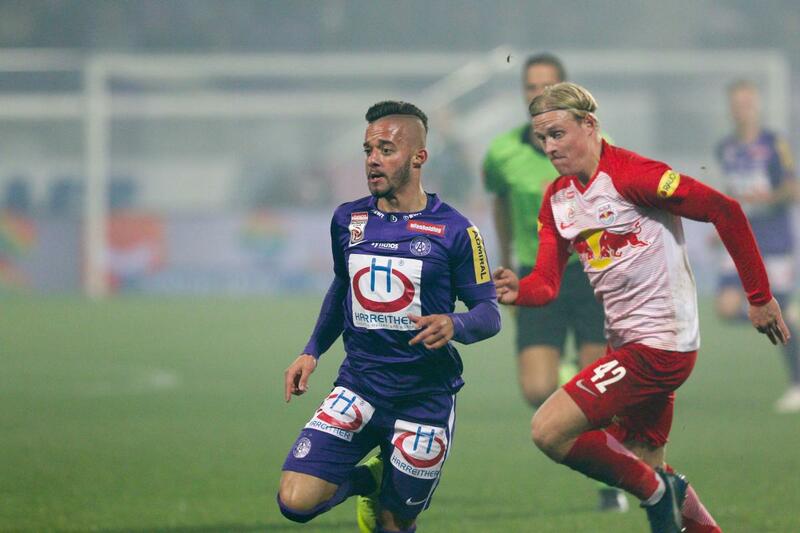 Getting his pro debut with Red Bull Brasil in 2012, with 2 years in the Campeonato Paulista Serie A, then off to Germany and RB Leipzeg and their U-19's, come 2014 he was again moved to Austria and 2 LIga team FC Liefering, then a fast loan at first div. SV Grodig, it was made permanent the next year. Leading Grodig in scoring with his 7 goals and 2 assists over 20 starts in the first half of the season in 2015-'16, he was then off to Austria Wien in Jan, 2016. WIth 3 years in Die Veilchen and 87 games, 66 starts he hit for 14 goals including UEA Europa League & Austria Cup games.